There has been numerous midfielders linked with Manchester United in past few months. The latest reports in England suggest that Manchester United are linked with surprise move for Youri Tielemans. The 21-year-old has been subject to interest from various Premier League clubs. The Belgium international joined Leicester City from Monaco on loan in January 2018. Since his arrival from Monaco, Tielemans has scored one goal and provided 4 assists in 7 games for Leicester City. The 21-year-old has long been touted as one of Belgium’s most promising young talents. As a member of Belgium national football team, Tielemans won 21 caps and he scored one goal. Manchester United have built a reputation for recruiting young talent from within Europe, predominantly targeting those with sell-on value and immense potential. Ole Gunnar Solskjaer is a known admirer of the player and is reportedly keen on the idea of bringing him this summer. Youri Tielemans has the talent to play many roles in midfield. 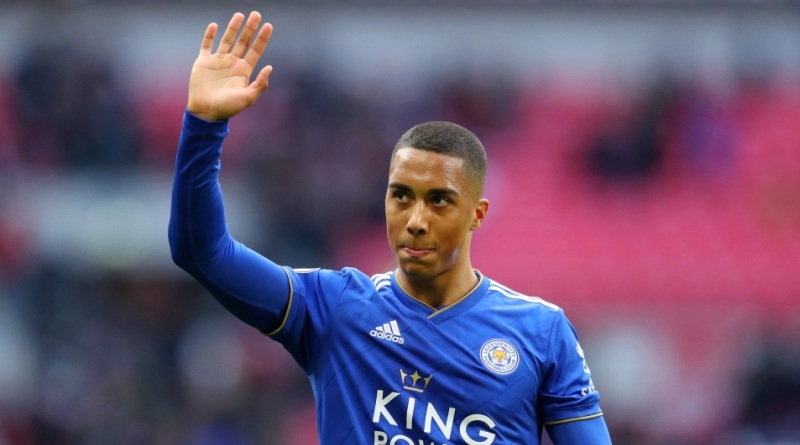 Manchester United are reportedly facing competition from Leicester City in their pursuit of Tielemans. A big money bid from Manchester United could tempt Monaco into selling their prized asset. Signing the 21-year-old in the summer transfer window would be a masterstroke from Ole Gunnar Solskjaer.